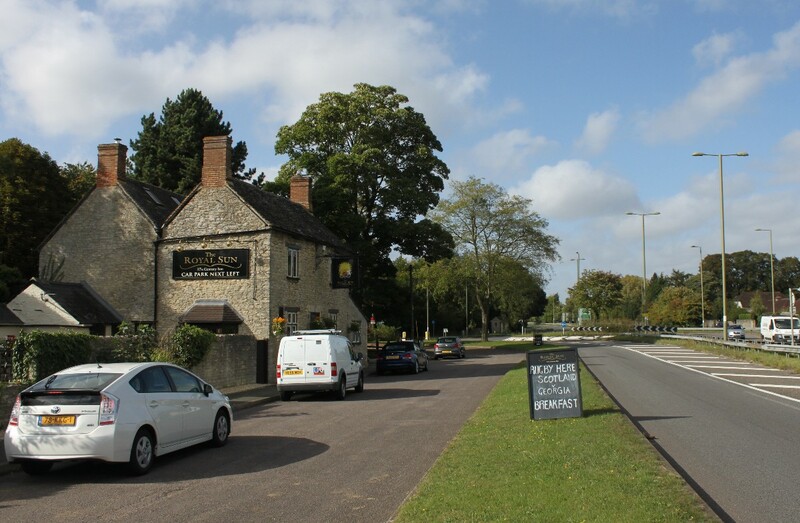 Travellers on the A44 trunk road probably know the village of Begbroke only by its prominent historic pub, The Royal Sun, and the roundabout, one of three along this stretch of dual carriageway about 5 miles north-west of Oxford. Begboke is a village of two halves separated by the trunk road. The larger half of the village is modern, being make up of 20th century commuter housing and this lies to the west of the trunk road. 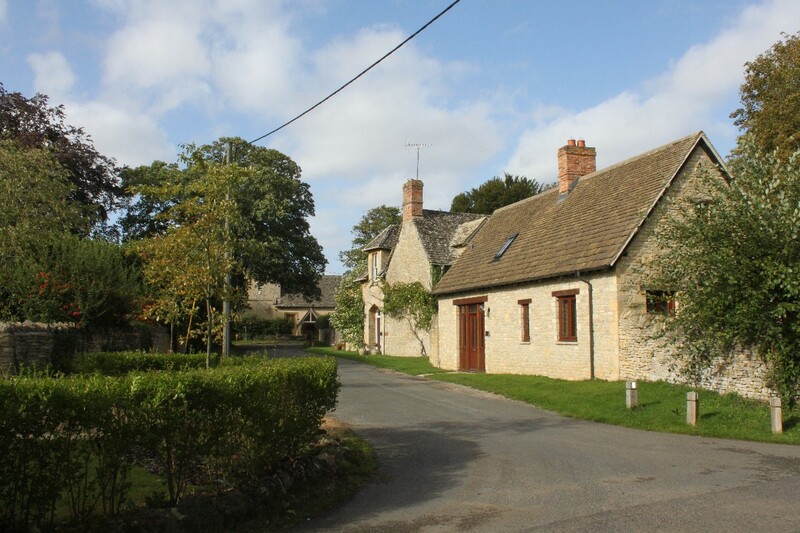 The older, and smaller, part of the village lies to the east of the main road. 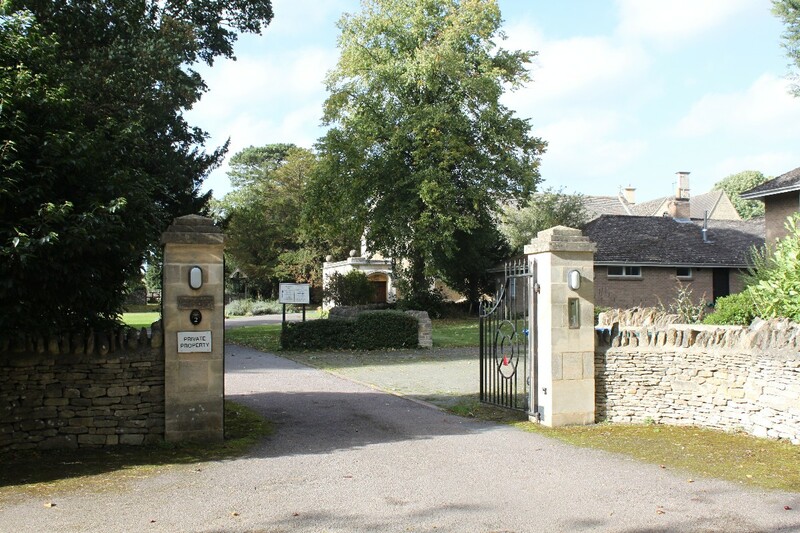 Begbroke Manor House was built in about 1700 and in the 19th century it became part of the roman Catholic Priory of St. Philip. 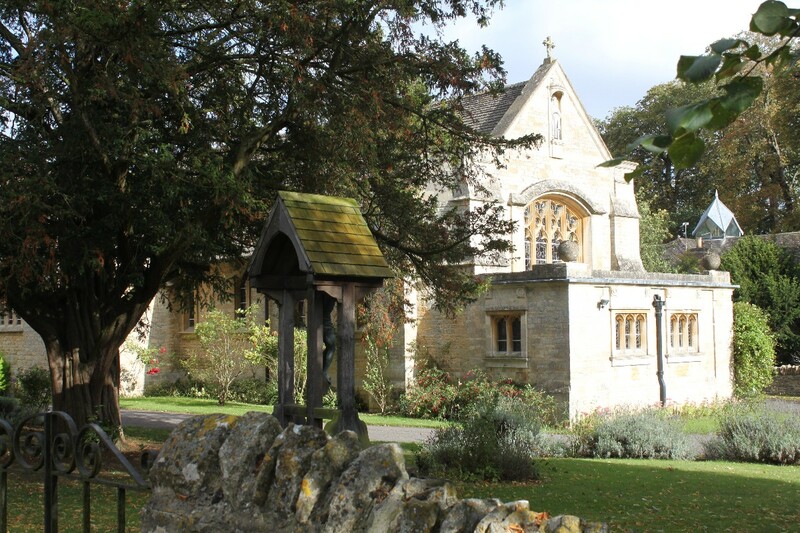 now however the priory is the home of a Church of England community of nuns. 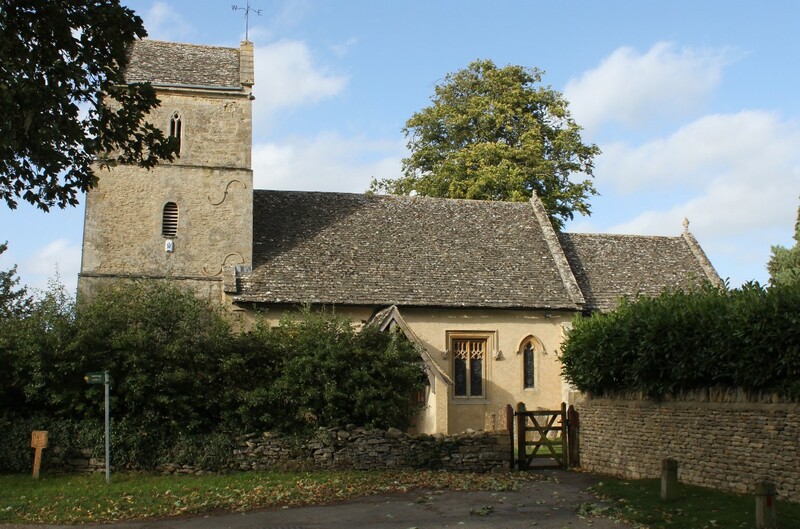 Next to the priory is the 12th century parish church, St. Michael's which was restored in the 19th century. 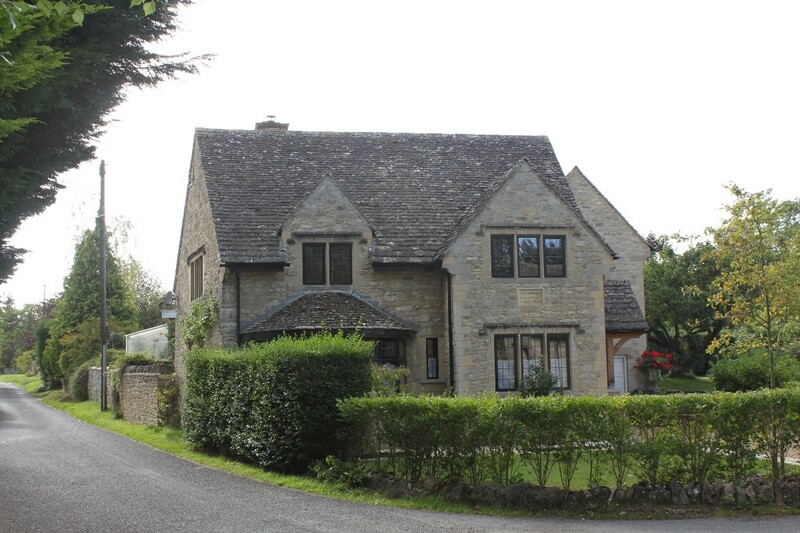 Begbroke is on the A44 about 1 mile west of Kidlington and 5 miles north-west of Oxford.